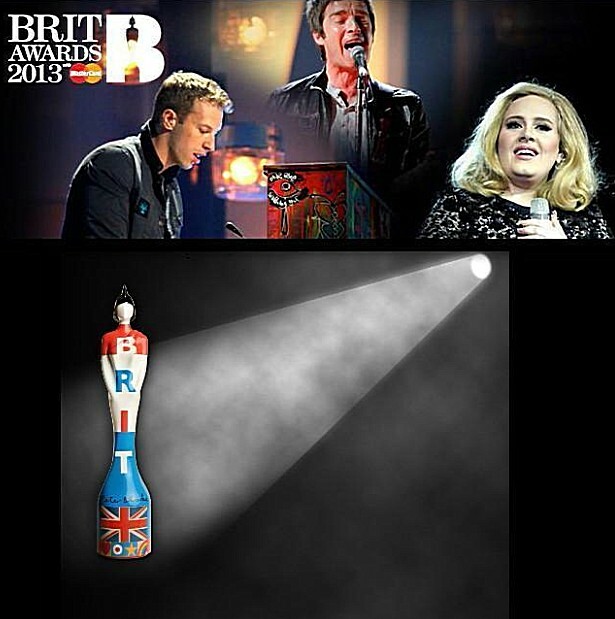 I’m very happy to announce that the BPI has confirmed and seen fit to allocate two industry VIP tickets to me for the 2013 Brit Awards and BPI After Show Party. I must be doing something right. I will also be on the guest list for at least two major label group parties following the official BPI gig. My Lawyers, Agent, Manager, and everyone surrounding me in the music industry know to never ever doubt my Rolodex or my relentless determination. Report on the night to follow. Can’t say more than every beautiful woman I know in London could be in the same room at the same time.